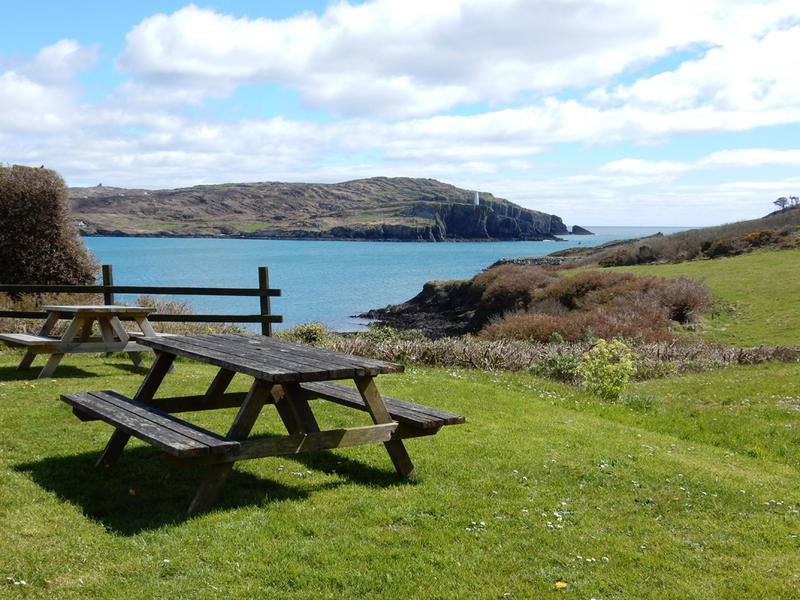 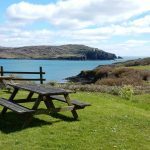 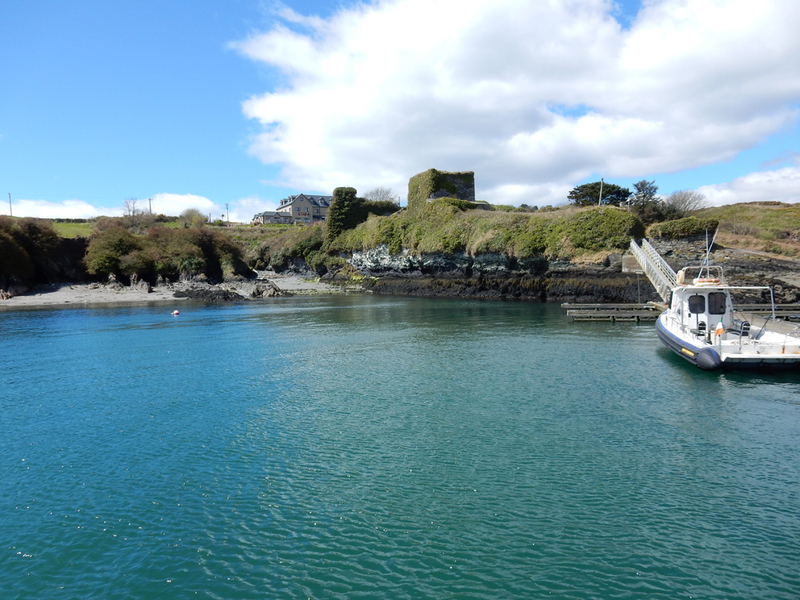 The Islander’s Rest is a hotel, restaurant and pub, situated on a hill above an old castle on tranquil Sherkin Island. 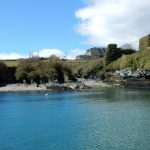 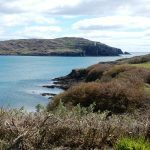 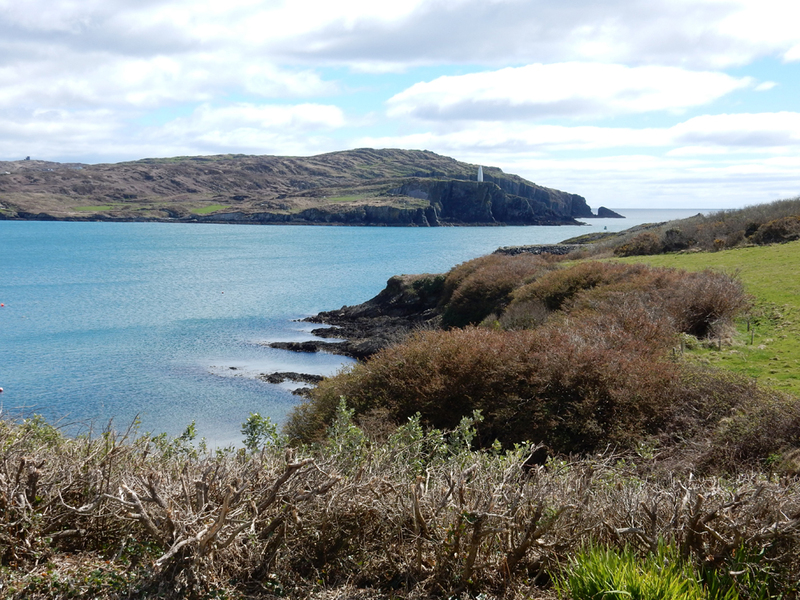 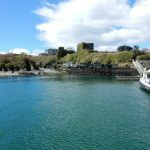 Sherkin is only a ten-minute ferry ride from Baltimore, but is a charming and beautiful island with a wide variety of flora and fauna. 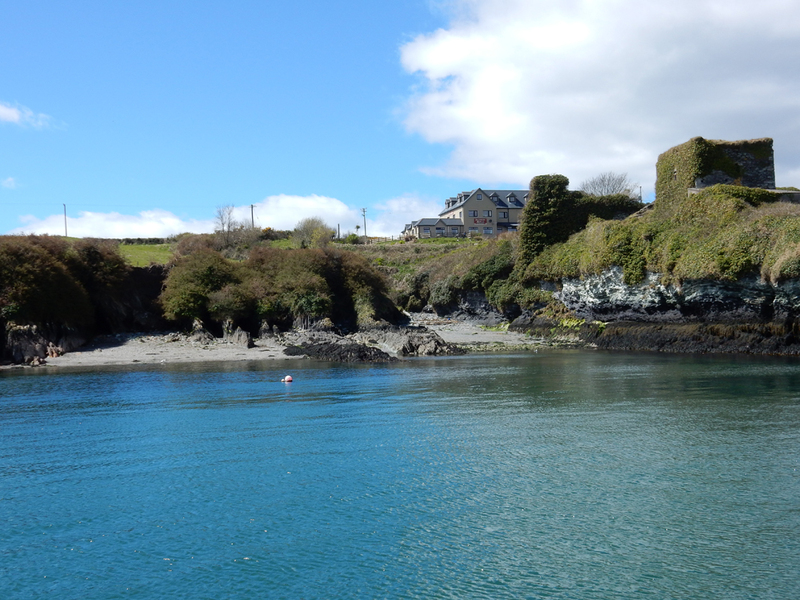 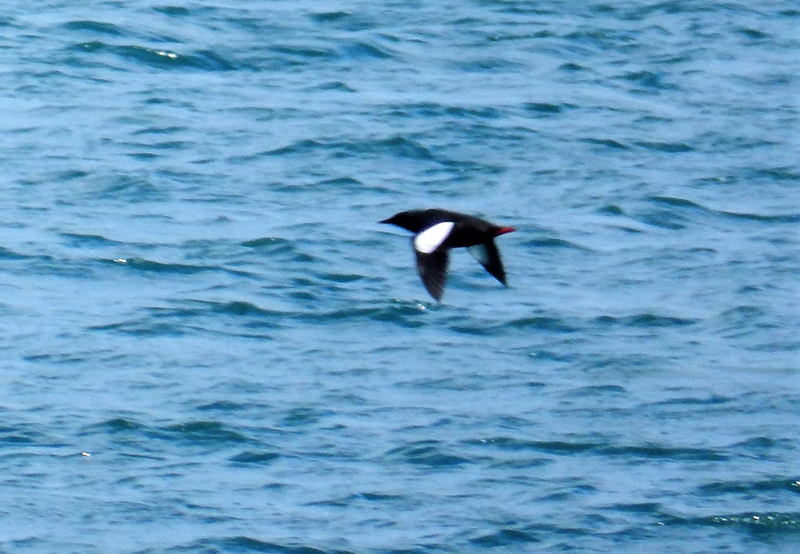 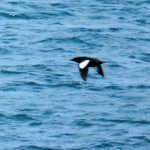 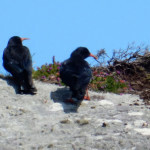 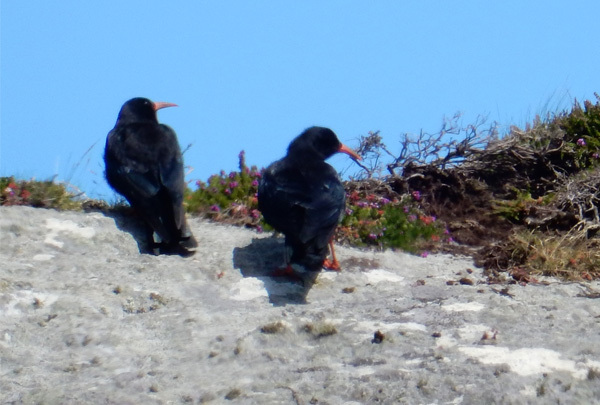 When Bird and Dine visited on a sunny April day, we sat outside and watched Black Guillemots in the harbour below, while a Kestrel hovered above us and a Pied Wagtail tried to snaffle some crumbs.